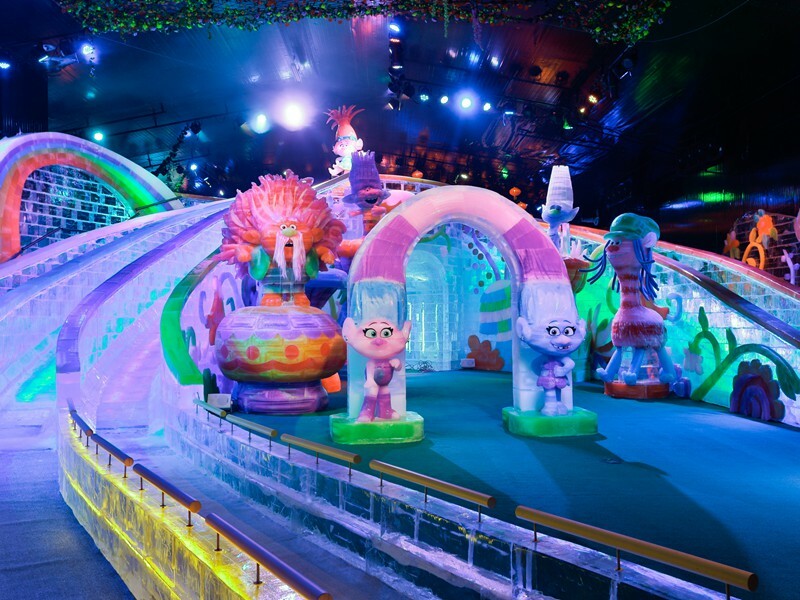 " Ice World is Asia’s largest annual indoor frozen wonderland. " 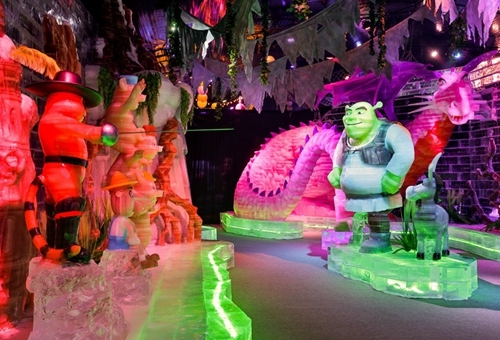 This year’s Ice World will be the most spectacular yet, featuring a host of colourful new DreamWorks Animation characters, vibrantly brought to life by dazzling light and stunning sound effects; along with themed games, savory snack, merchandise, character meet and greets for you and your family. 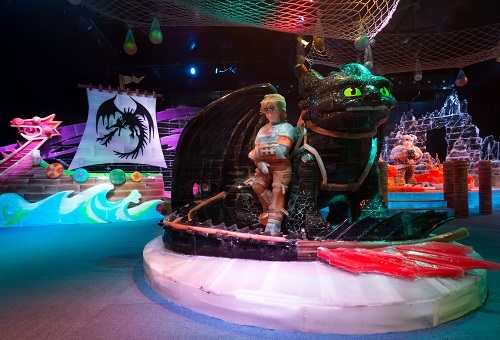 The exhibition is kept at a special low-temperature so wrap up warm! 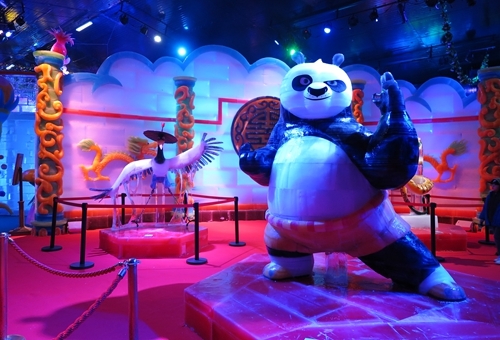 Po and his friends have come from the Panda Village all the way to the Sands Resorts Macao to enlist you on a daring mission to defeat the supernatural villain from the spirit realm, Kai! But first, we need some training. 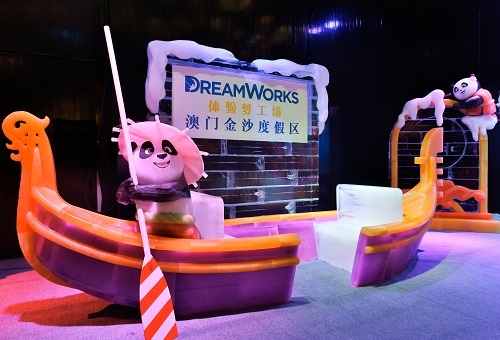 Let’s build up our chi by learning what gives the rest of the DreamWorks Heroes their inner strength! 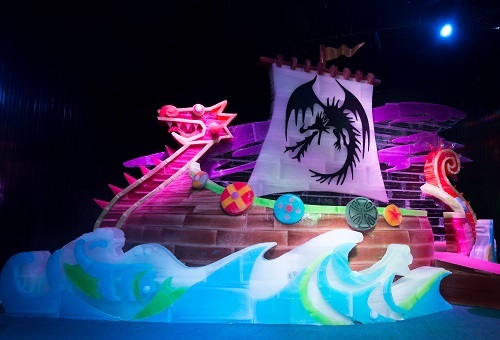 Greetings from the icy Isle of Berk, where Dragons and Vikings, once enemies, have learned to live together in harmony. 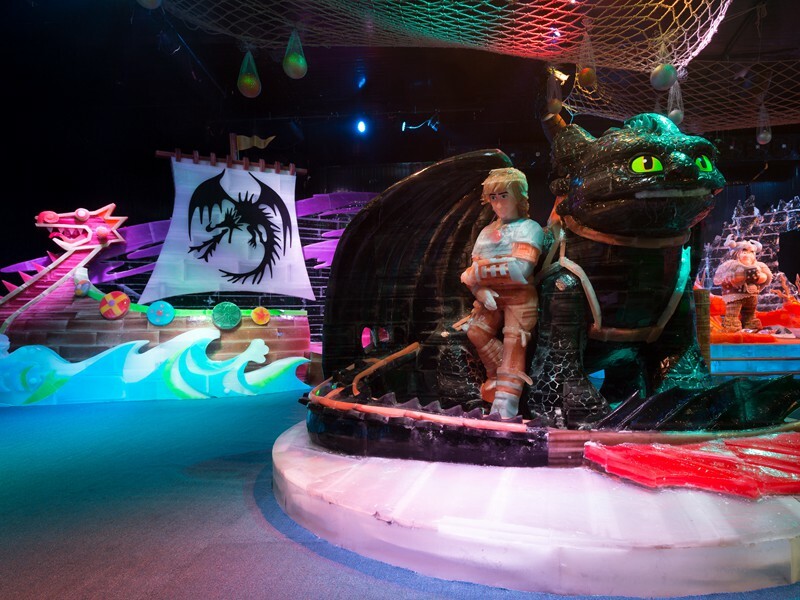 Hiccup will tell you that he and his fellow Viking’s strength comes from that very harmony and the strong bonds they have formed with their incredible dragons. 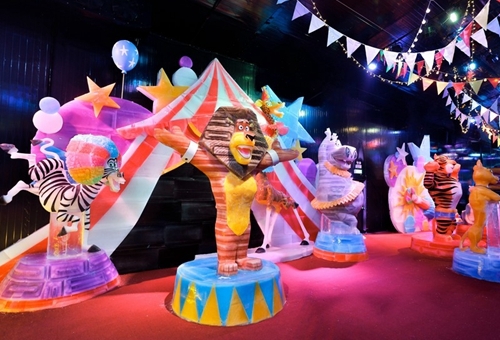 Welcome to the Afro Circus! Whether in a zoo, on the island of Madagascar, or part of a touring circus troupe—Alex, Marty, Melman, Gloria, and the Penguins can always roll with the punches and adapt to come out stronger than they were before! The Trolls know all about letting your true colors shine through! 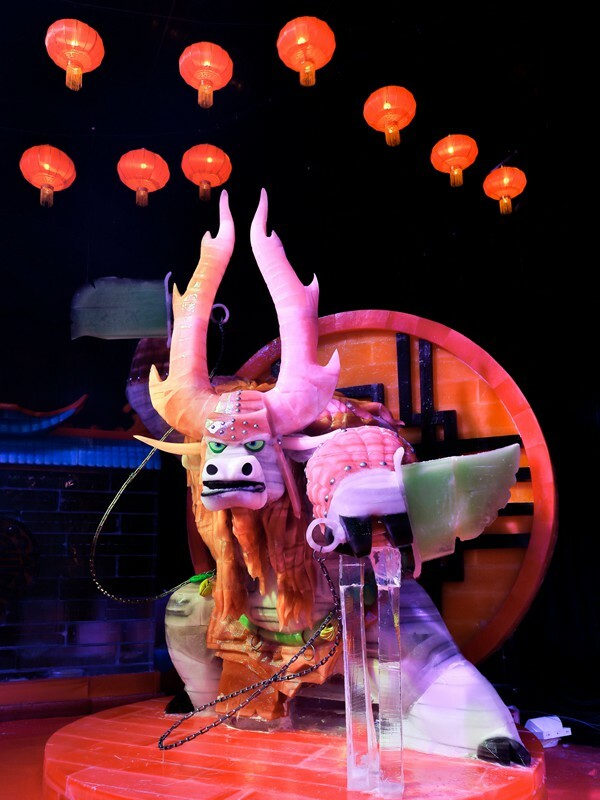 With song, dance creativity and individuality, they have the strength to defeat any foe, no matter their size! The Croods find their inner strength through their incredibly family bond which has taken them from one era to the next. Together, they’ve gone from being afraid in a cave to becoming a family of adventures in a brand new world! The time has come and your chi is strong! 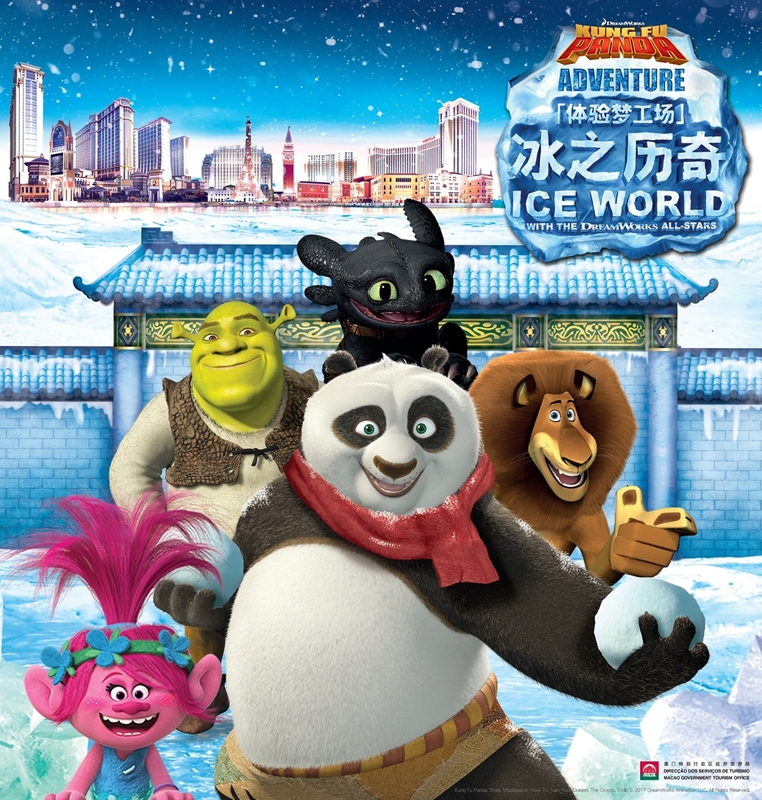 Time to join Po and the Furious Five to defeat Kai! 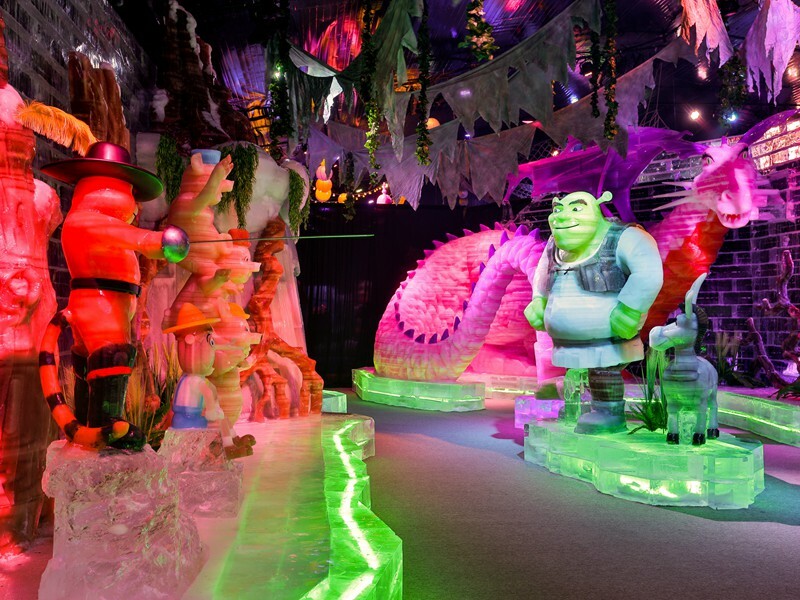 Shrek and Fiona have always known that friendship, like beauty, is more than skin-deep, making their family and all their friends strong enough to stand up to any challenge! Now it’s time to celebrate with them all in the swamp! 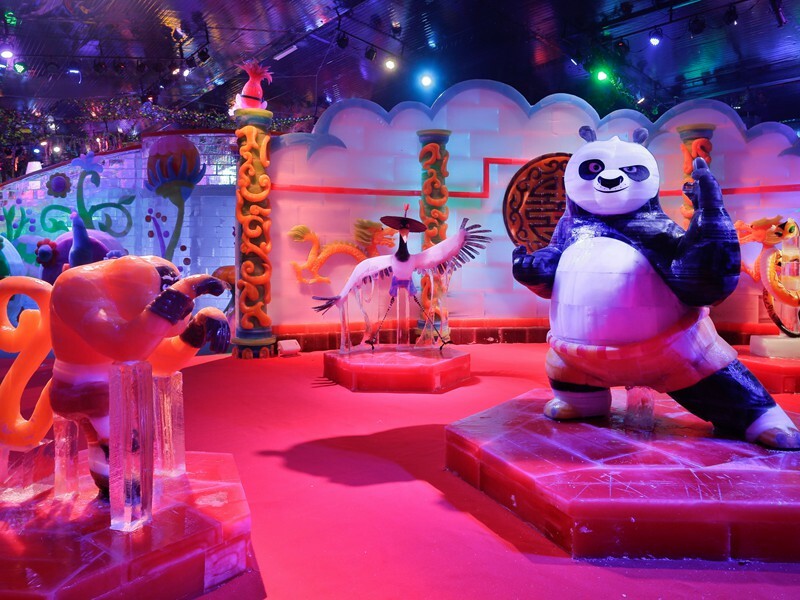 Passengers who purchase the full fare adult ticket of Cotai Water Jet City Route can enjoy 30% discount on Cotai First and 15% discount on Cotai Class by presenting the “Kung Fu Panda Adventure Ice World” ticket or confirmation letter. Discounts are not applicable to VIP Cabin.